News Finished up this little bat on yesterday inspired by album art from . . . . . . Finished up this little bat on @dmosaladfingers yesterday inspired by album art from . 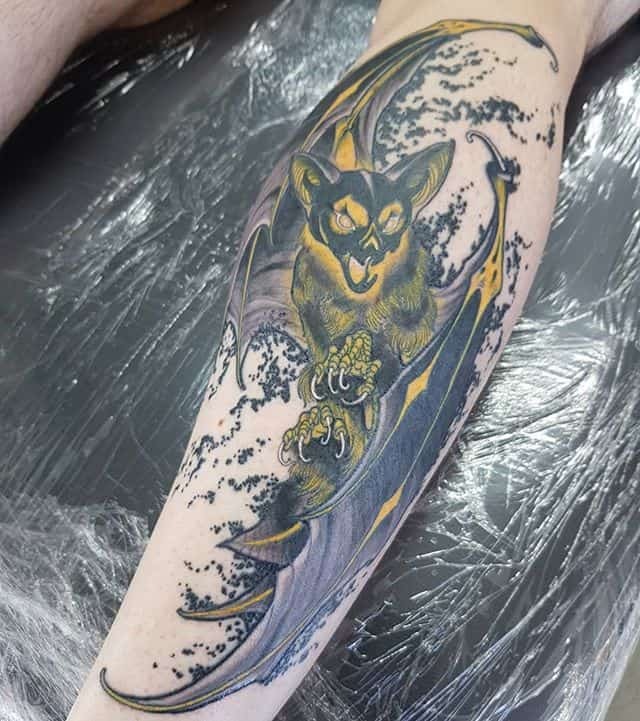 Finished up this little bat on @dmosaladfingers yesterday inspired by album art from #concorddawn .